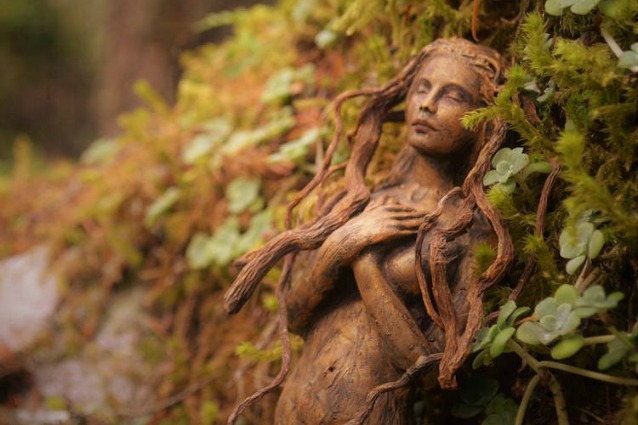 My love for nature and passion for giving voice to her-story is at the heart of my work as a storyteller. I work with folktales and myths, as well as writing my own songs and stories inspired from the mythological landscape of my motherland Sweden and neighbouring folklore traditions of Northern Europe. 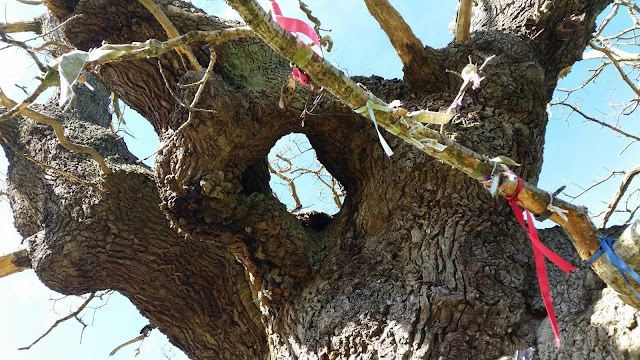 In this podcast, I’ll share songs and stories, as well as interviews and conversations about storytelling, folklore, mythology, rewilding and much more. I hope that the songs and stories shared here kindle a spark of magic in your fire hearth and inspire you go on your own journey of discovery, tuning in to the stories around you and within you, awakening your senses to the songs of the earth and dreaming of the land. 1. 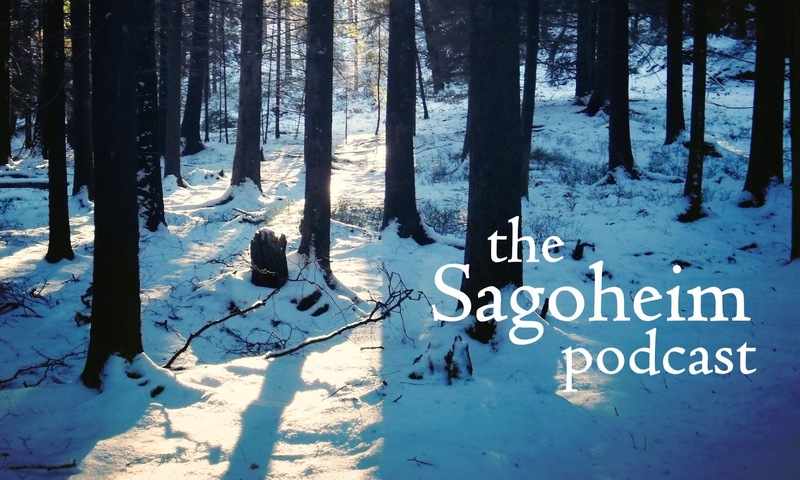 A Sanctuary Where Trees Can Speak – In the first episode, I share my vision for the podcast and take you on a storytelling journey into the Nordic winter woods. I also share a personal story from my own rewilding journey where you will learn how it came to be that I made my own storytelling tipi.